"Marcom OPC Client to Modbus" is a gateway between an OPC Server and a TCP or RS485/232 Modbus network. Support multi-connections, advanced diagnostic functions. Marcom OPC Client to Modbus with TCP and RTU protocol in the same product! An OPC Client of the latest generation developed in .NET 4.6 technology. 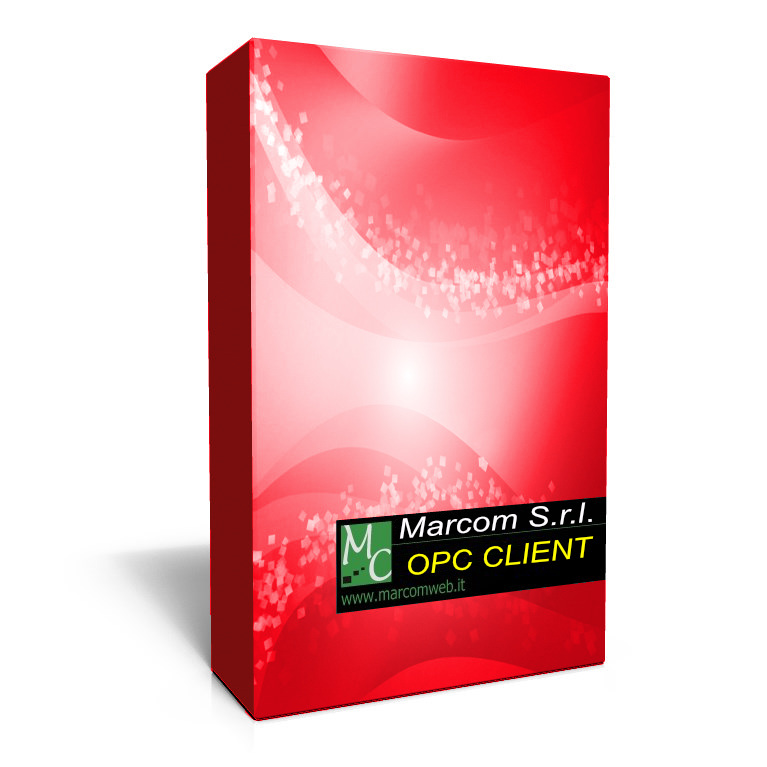 The Marcom OPC Client to Modbus is an OPC client towards one or more OPC Server and represents a Modbus slave device towards the ethernet network or the serial port. Is available the download of a time-limited version (30 minutes of run time) for the complete test of the product. The product is supplied with a system of licenses that adapts to all the needs: license 150 variables, license 500 variables, license 1000 variables and license without variables limits. It 's always possible to upgrade to a higher category of license.